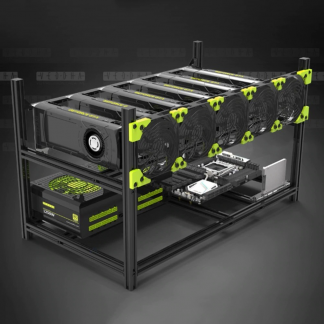 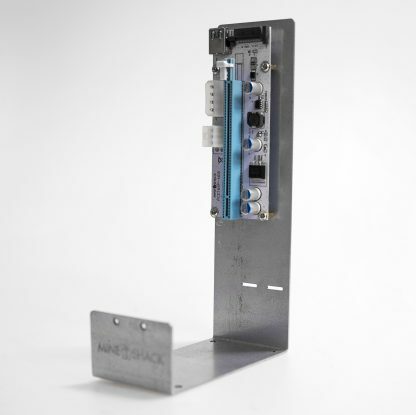 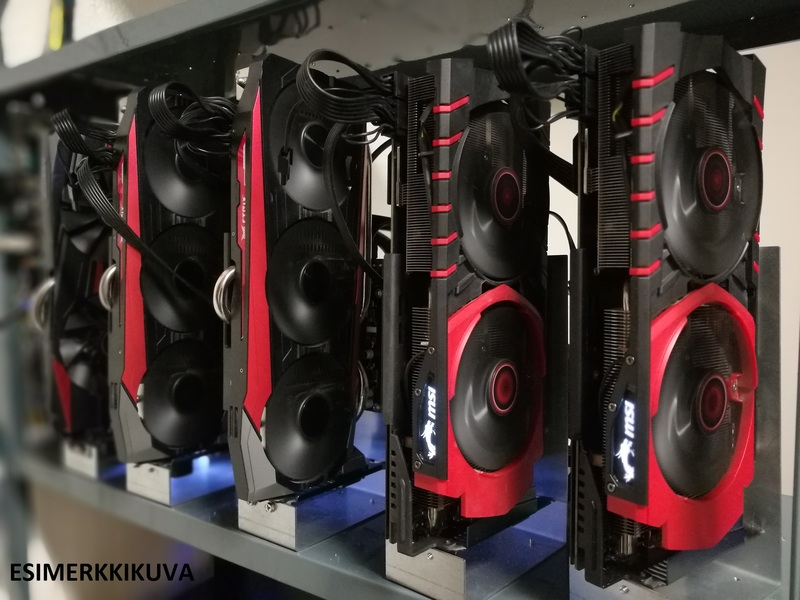 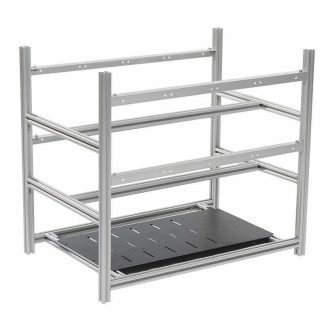 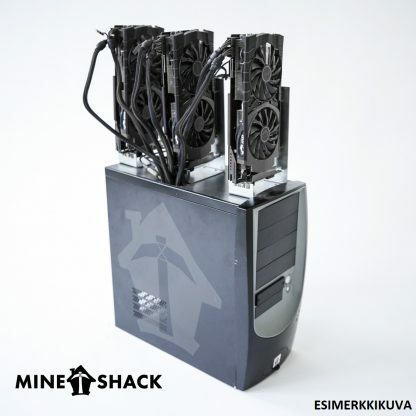 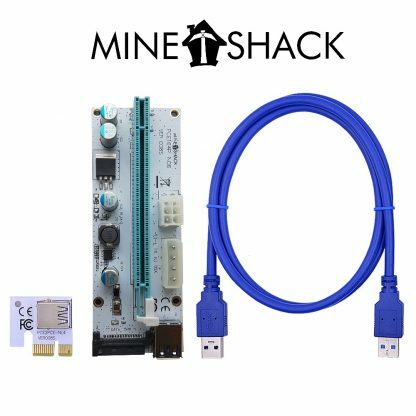 The “MINE SHACK GPU Holder” allows the miner to mount the GPU in an vertical or horizontal position independent of the motherboard. 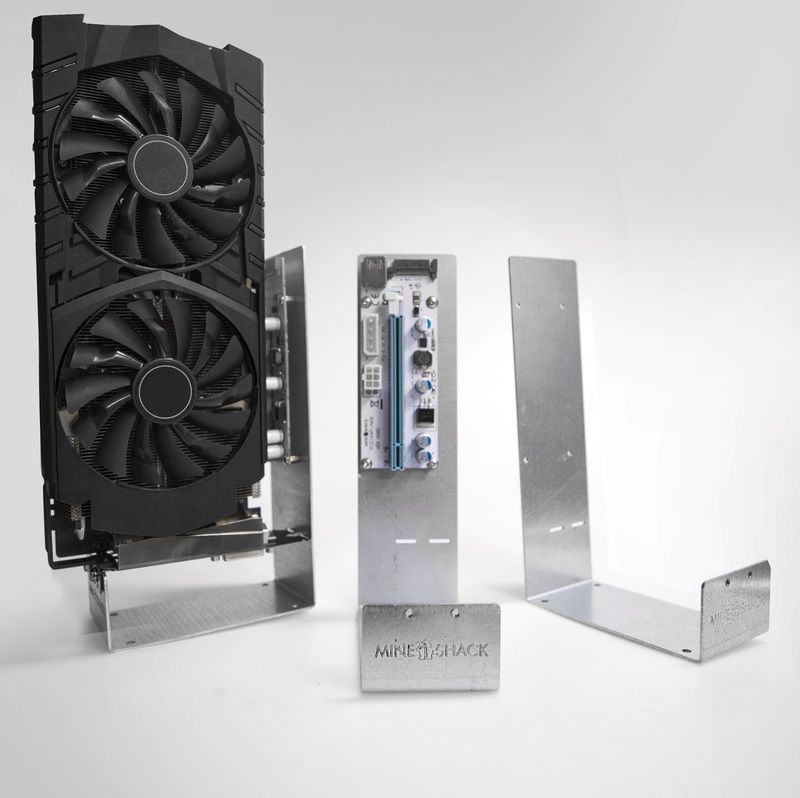 The holder is sold including a PCIe riser which enables connection of the GPU in the holder. 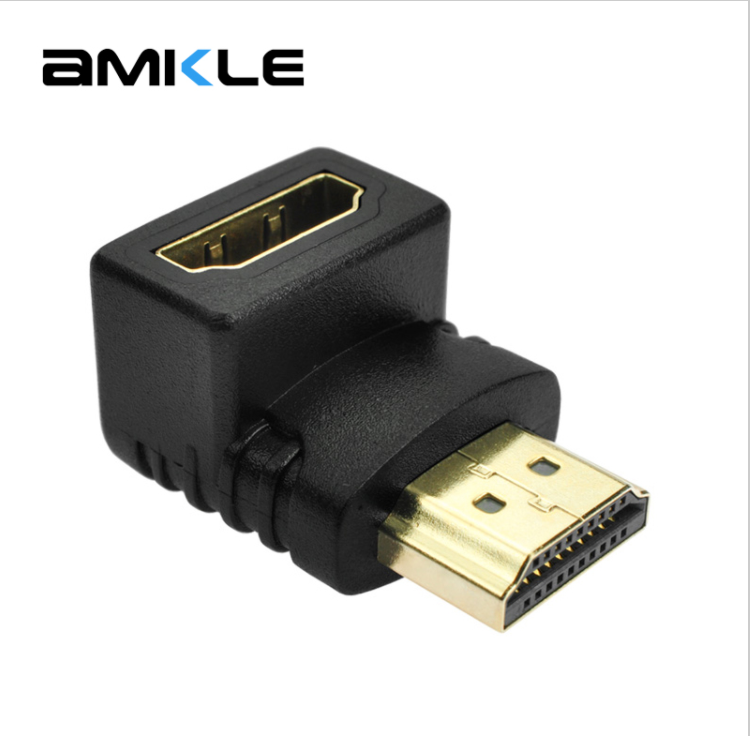 The package also includes an Amkle 90 degree HDMI adapter which enables the GPU to be connected to a screen if necessary. 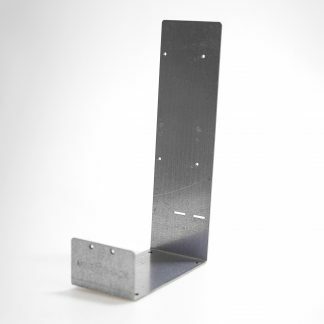 This holder fits the dimension of a version 008S riser. 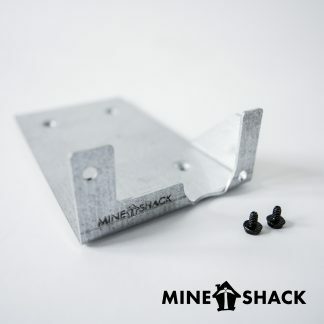 The holder is a patented solution from MINE SHACK®.